Named after the mysterious Silkies, mythical sea maidens that legend says once lived off the coast of Donegal. 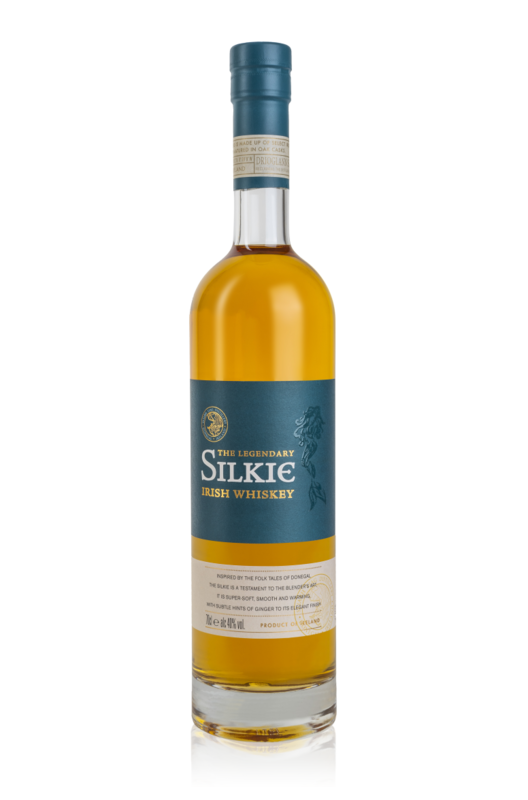 This is the first whiskey released from the newly formed Sliadh Liag distillery. Plans are still currently in action to build the distillery in Donegal and the whiskey for Silkie was sourced elsewhere.